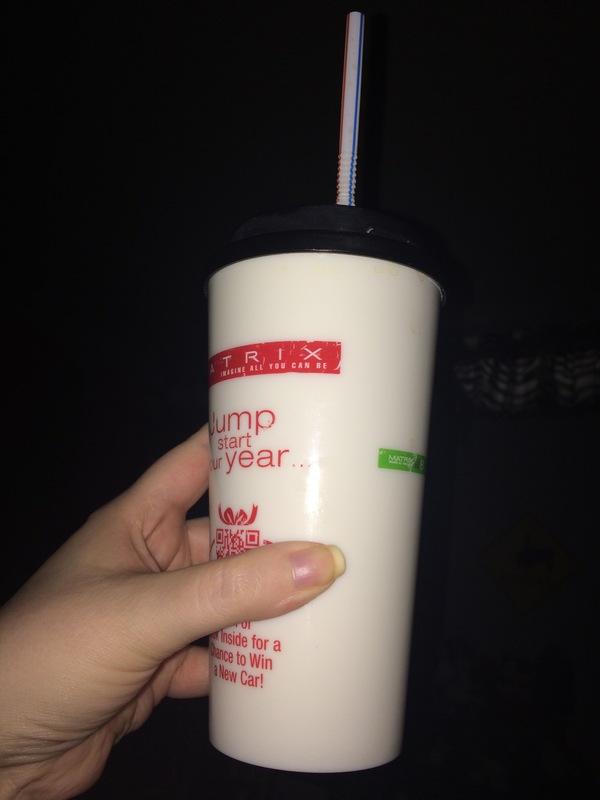 This is my big coffee cup. NaNoWriMo is in roughly twenty five and a half hours! It’s so unbelievable! Where did the time go? Where did the urge to plan go? Thankfully I’m using a flash fiction series as a basis for the novel, so I don’t need as detailed of plans as I would if it were a regular project, but still…. Thinking about its imminence is a little freaky. This November I’m embarking on the 50,000 word quest again. It will be my eleventh time of participating in either a form of NaNoWriMo or JuNoWriMo. That means that upon completing the marathon in November and next April’s Camp NaNo, I’ll have spent a whole year of my life participating in writing marathons. While I’m very excited for this accomplishment, I realize that I need to jerk my perfectionism in check. The inner editor is what many writers call that nagging feeling of perfectionism as one is writing. It’s especially counterproductive in a marathon because the goal is to get a high word count in a short amount of time. Editing can wait, there will be many idle months of the year even when one writes ever April, June, July and November. Two thirds of the year is open for editing. 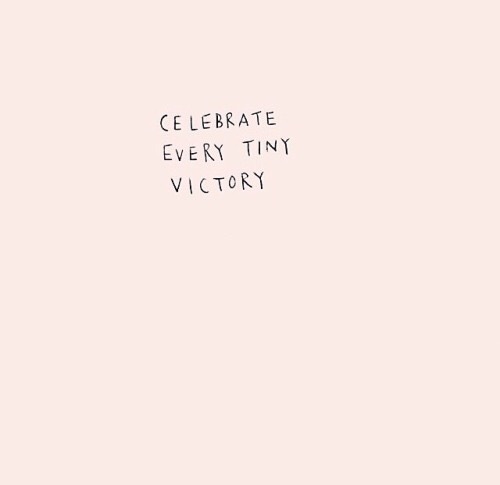 This month I encourage everyone, writers and non writers alike, to be kind to yourselves and celebrate those small victories. We don’t write 50,000 words in a day; at least I don’t. One doesn’t conquer a whole semester of college or learn a new language, musical instrument or whatever creative pursuit is in your lifestyle in one day. Be as patient with yourself as you would be to your best friend. Encourage yourself as you would encourage them. We are all works in progress and will be for the rest of our lives. So celebrate and enjoy the process.